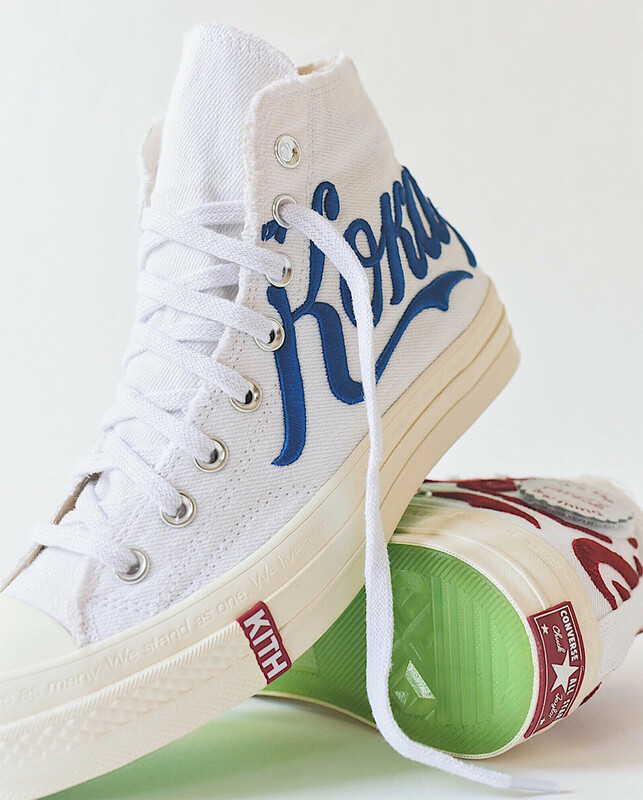 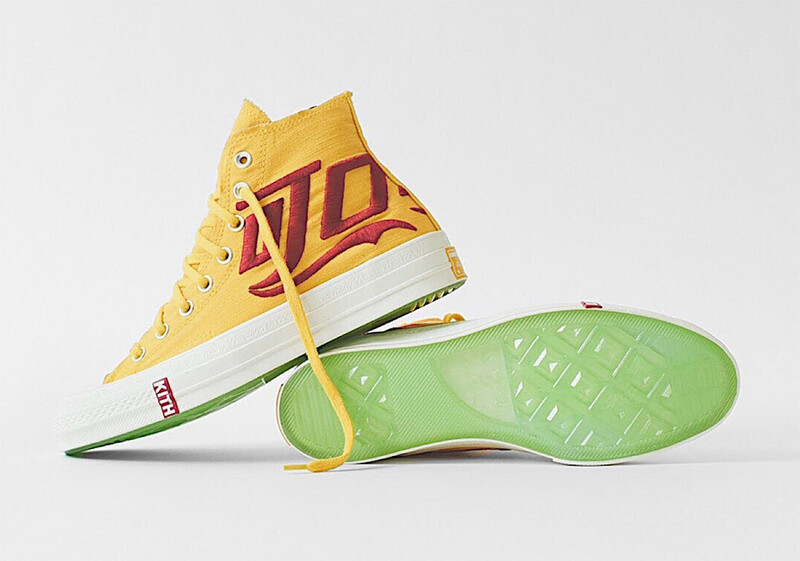 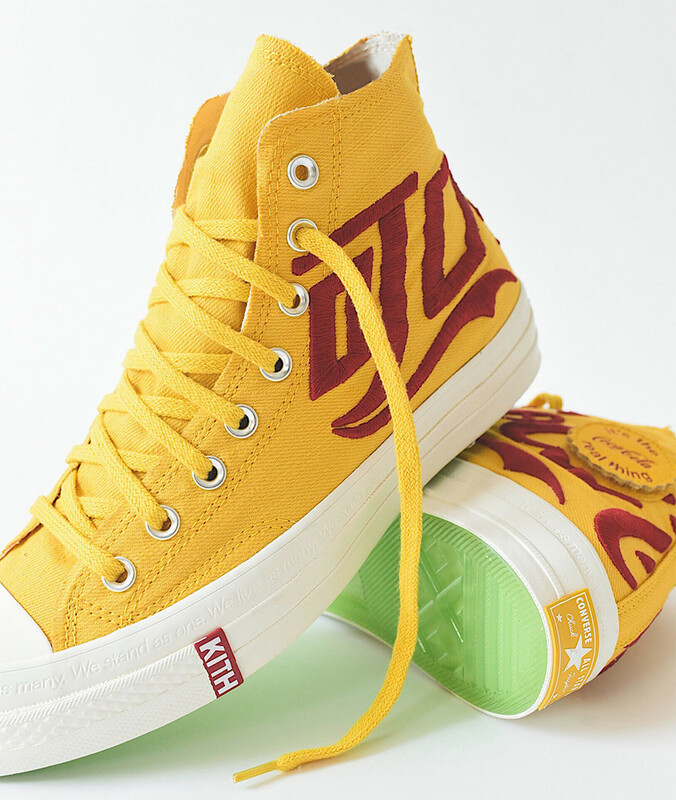 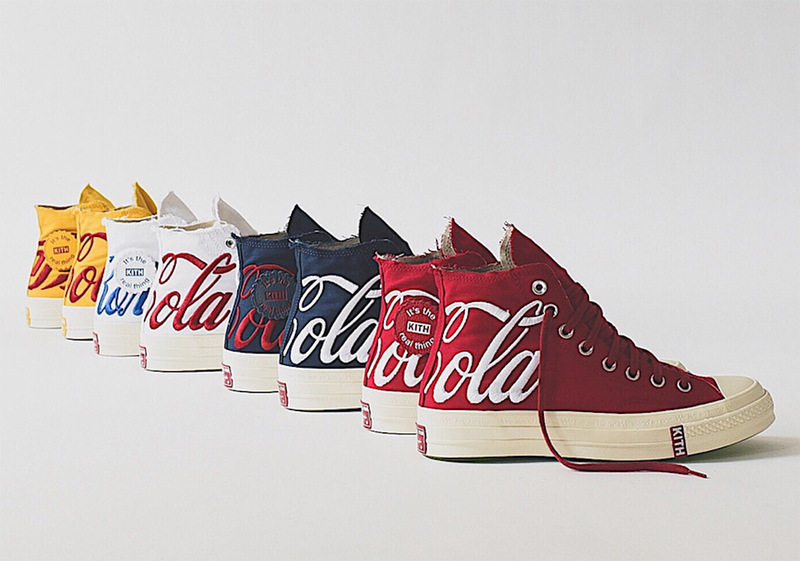 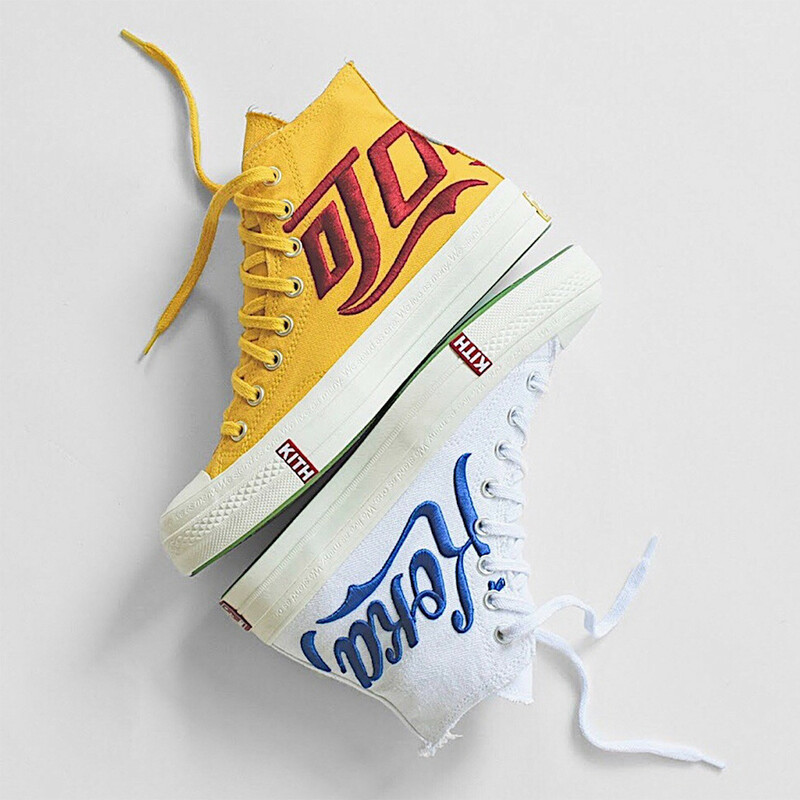 Converse adds another plus points in its street cred with this awesome collaboration with clothing brand, Kith and Coca-Cola. 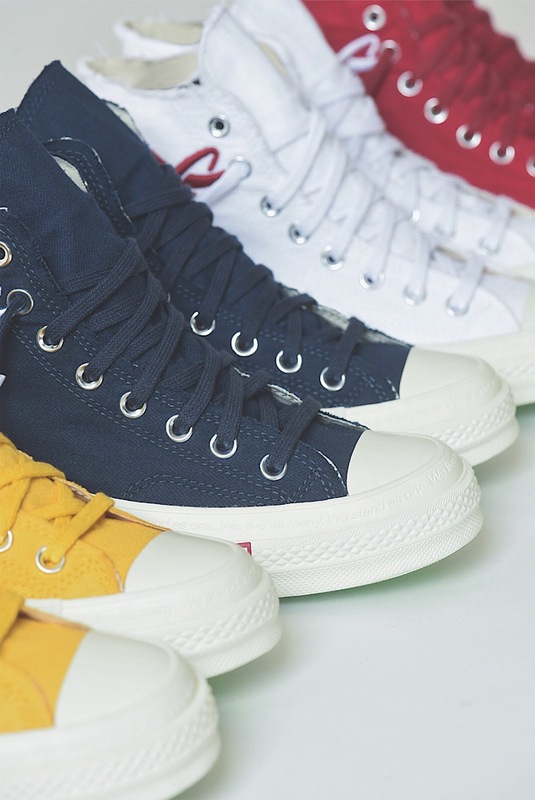 The said triumvirate collab will take on the iconic Chuck Taylor 70 which is made up of a denim-like material ensuring durability as well as rough, street-wear look. 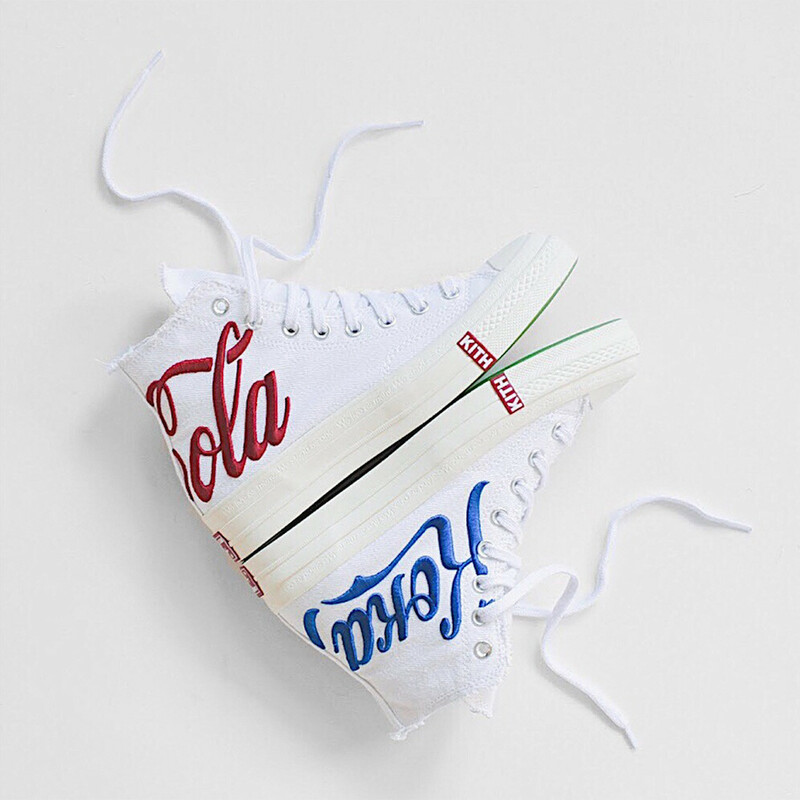 There are various branding placements for the collaborators like the Kith tag on the lateral part of the midsole near the forefoot area as well as the embroidered Coca-Cola on the upper material found on the ankle area. 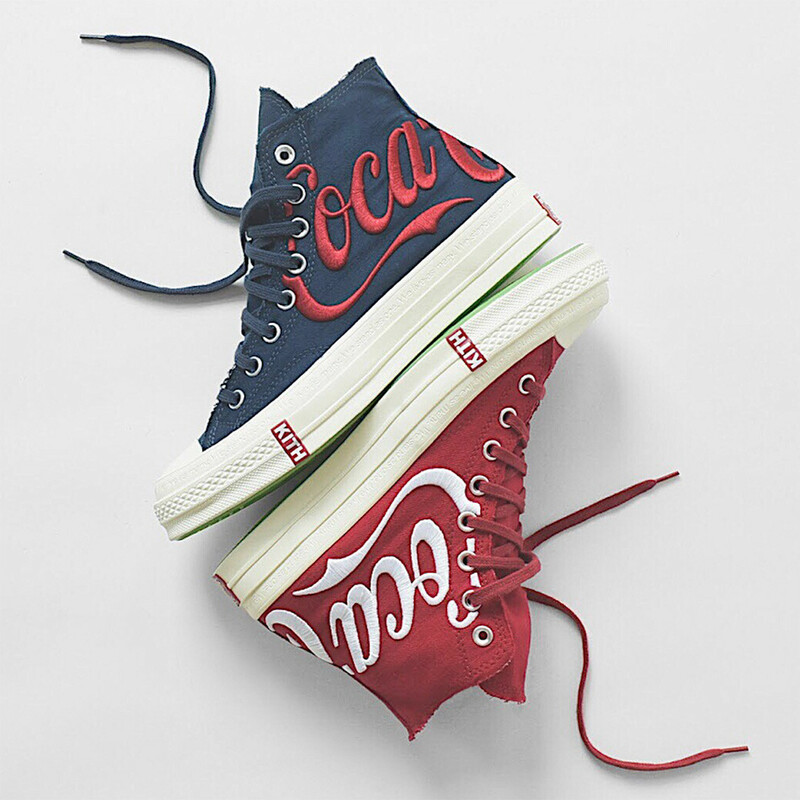 The Coca-Cola text is translated in 4 languages in United States, France, Russia, and China which represents each of the 4 colorways. 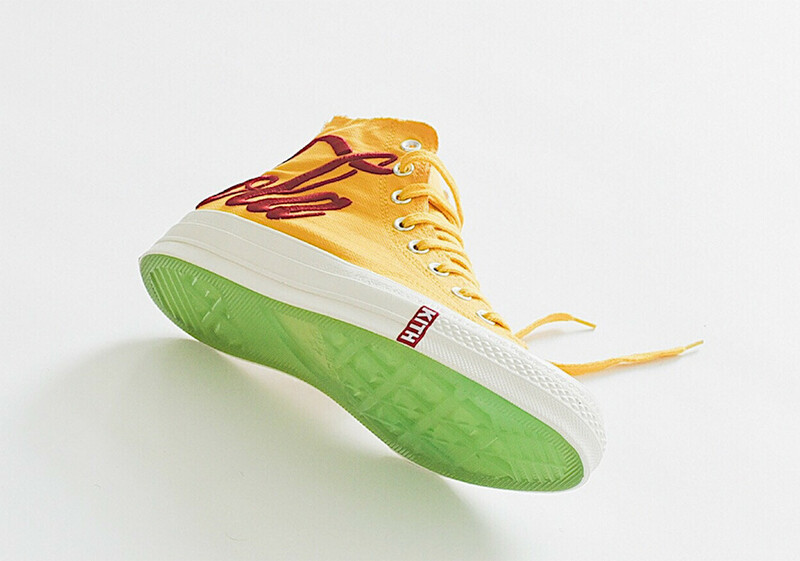 Finally, a translucent rubber outsole with green base material can be seen to add some pop to the design. 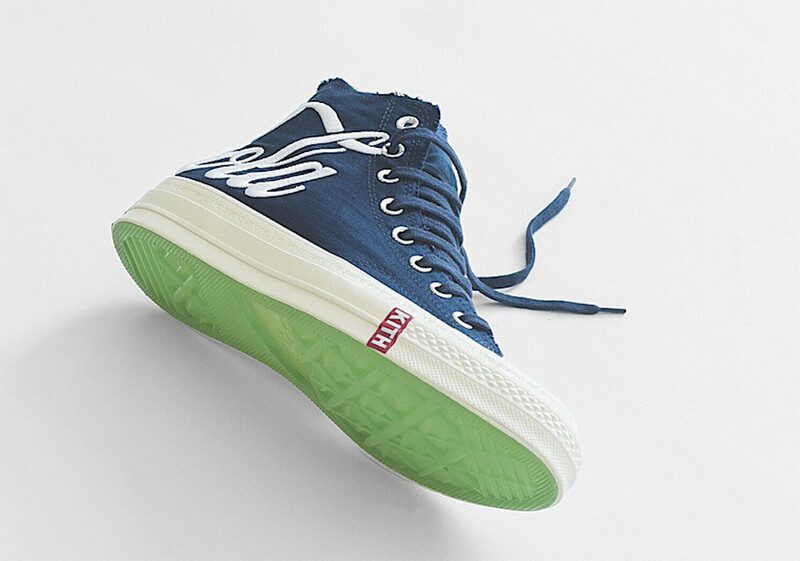 I'm sure this will just have a limited run so make sure to mark your calendars on August 18, 2018 for its release.